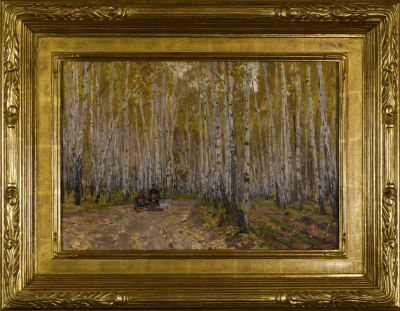 Aleksei Gritsai was one of the most important painters of the Soviet Era. From 1924 to 1931, he studied in the Leningrad studio of S.M. Zaidenberg and, from 1932 to 1939, at the Repin Institute under P.S. Naumov, Vasili Yakovlev and Isaak Brodsky. 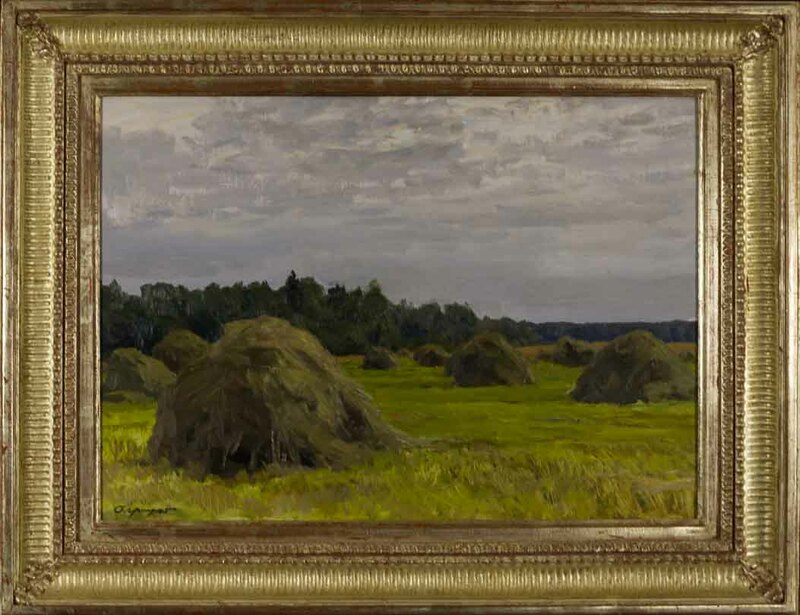 Gritsai became best known as a landscape painter with a deep appreciation for the power of nature to provide inspiration for humanity. He believed that since humans are a part of nature they can find joy and consolation through positive interaction with it. Due to the reduced mobility brought by sickness at the end of his life, he was unable to work directly in nature and had to rely on his memory. 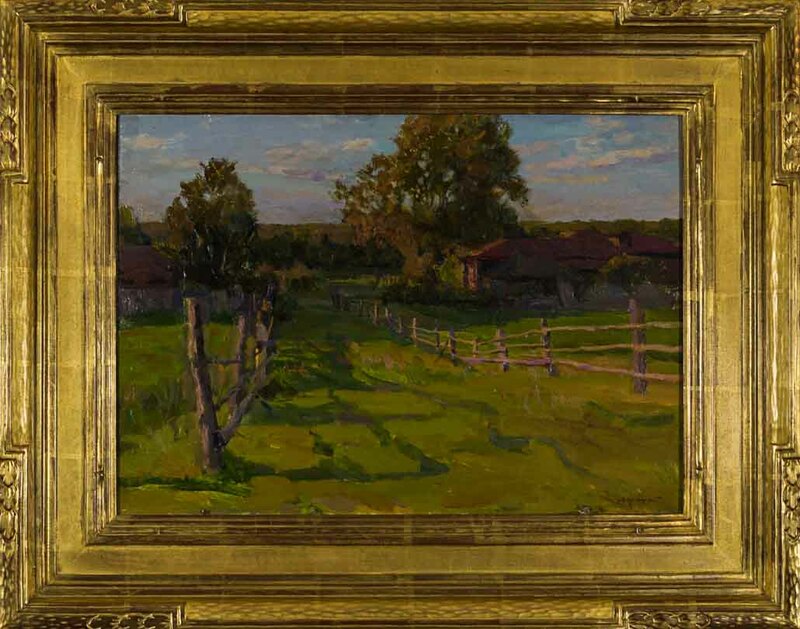 Because of this, much of his final work is imbued with the poignancy of reminiscence. Gritsai became a People's Artist of the USSR in 1974, an academician of the USSR Academy of Arts in 1964, the laureate of two Stalin Prizes (1951 and 1952) and one USSR State Prize (1978). 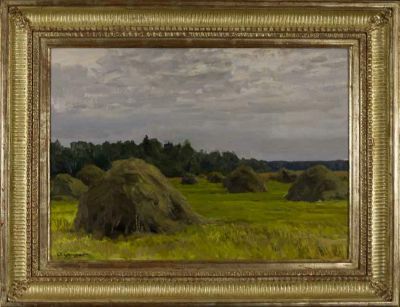 His paintings are in the permanent collections of most important Russian museums as well as in numerous regional museums throughout the former Soviet Union. 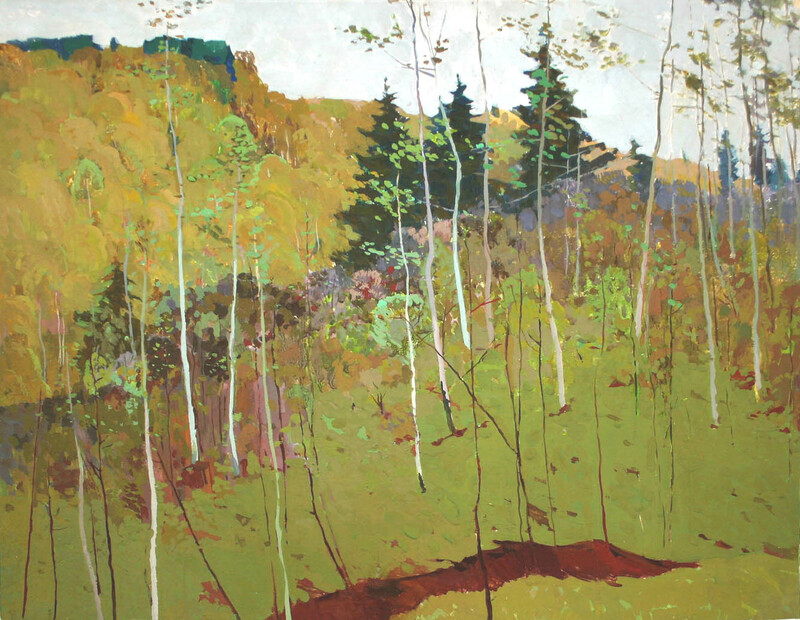 Several books were published on Gritsai both during and after the Soviet Era while his paintings are pictured in hundreds of global publications on Russian and Soviet art. 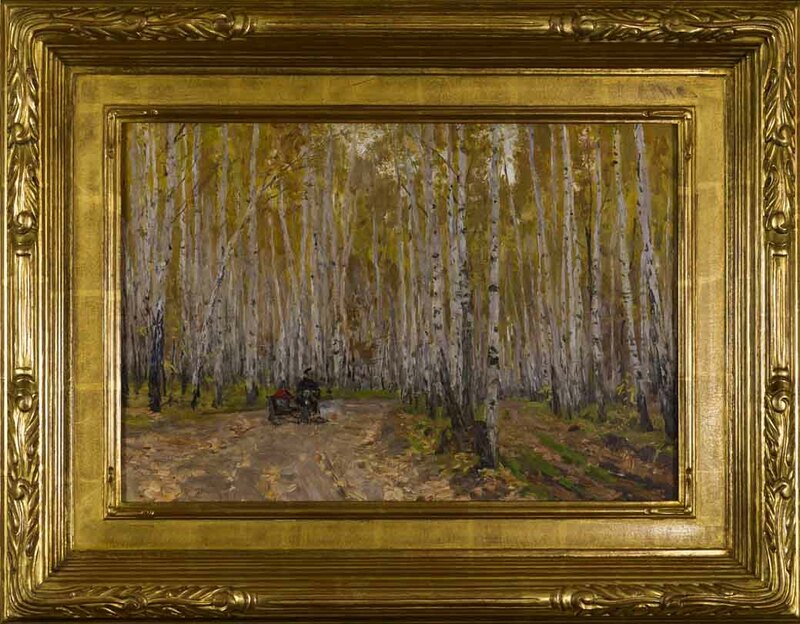 He is listed on page 108 of Matthew Bown’s, A Dictionary of Twentieth Century Russian and Soviet Painters.